There is no question that Ghost Rider is one of Marvel's most popular characters. Ever since his iconic debut in Marvel Spotlight #5, the Spirit of Vengeance has been blazing through the Marvel Universe on his tricked out chopper as the underworld's favorite antihero. The Rider has made his mark on many different mediums. 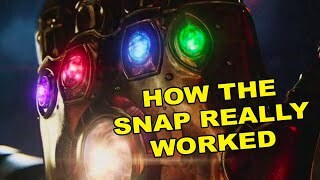 Video games, cartoons, a couple of Nick Cage films, and most recently in the MCU via Agents of S.H.I.E.L.D. But what most fans don't realize is that he's a very complex individual and one of the strangest guys to ever grace a Marvel comic panel. To say he isn't your typical hero would be quite the understatement. From his unique backstory to his unconventional physical appearance, there is a lot of bizarre going on with this demonic entity. While it is very typical for characters to have complicated mythology, the hell-raising fire skeleton on wheels burns past the rest of the competition in that department. 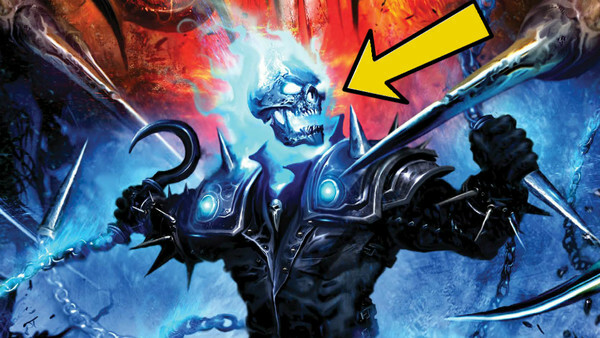 There are many surprisingly weird aspects about the boneheaded fire biker but these are 10 Insane Ghost Rider facts many fans may not be aware of.